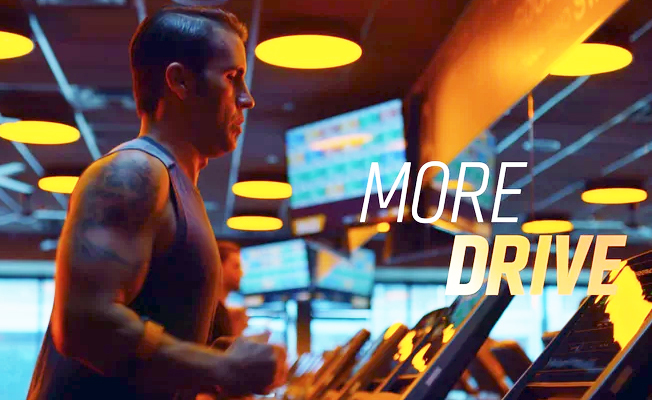 Orangetheory Fitness' “More Orangetheory - More Life"
When Synthetic Pictures Founding Director Justin Corsbie visited an Orangetheory Fitness for the first time, one thing became clear — it’s membership is a diversely fit group with cult-like dedication to their workouts. Corsbie knew he wanted to showcase that passion and intensity in the brand’s first national campaign, “More Orangetheory - More Life,” created by ad agency The Tombras Group of Knoxville, TN. The brand’s relationship between its custom workouts and an active lifestyle was clear, and so the result is a campaign, directed by Corsbie, that mixes match-cut vignettes, stunning cinematography, compelling performances, and epic locations to hammer home that core connection. Seen here is the :90 version, to view the :30 on the Orangetheory Fitness YouTube page, go to https://youtu.be/UdTnSpSPolg.